Complete Montgomery County, AL accident reports and news. 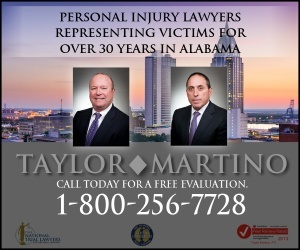 When someone has been injured or killed in a motor-vehicle collision, the accident victim and their family members are left with medical bills, lost income, and other costs. It is important to get legal assistance to help the accident victim recover, or when the accident is fatal, to help the family members get fully compensated for their losses. 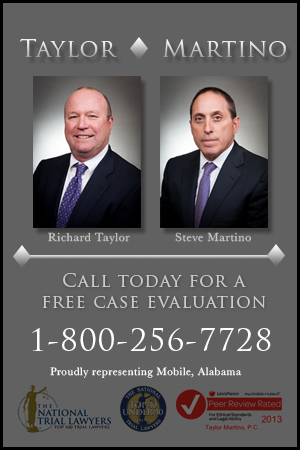 Learn more about how a Montgomery County personal injury attorney will help injured victims and families.